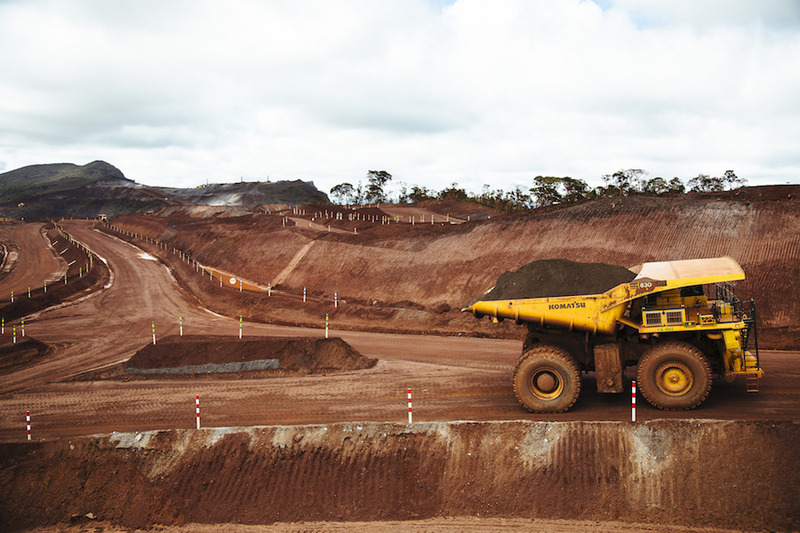 Anglo American (LON:AAL) said Tuesday it plans to resume production at its massive Minas Rio iron ore mine in Brazil before year-end, adding that its planned ramp-up to 26.5 million tonnes per year is likely to be reached by 2021. The company halted production at the mine, its biggest development project, after two leaks in March affected a pipeline that carries the ore to port in Rio de Janeiro state for export. The impact of those incidents in the company's earnings are estimated to be between $300 and $400 million. “Everything is on track for us to resume operations in the fourth quarter. It could be in November or December,” Brazil Chief Executive Ruben Fernandes told Reuters. Two pipeline leaks forced Anglo to halt operations at Minas Rio mine in March, which will come at a cost of $300 to $400 million in losses. The world's number four diversified miner bought the iron ore project in Southeaster Brazil during the commodity prices boom of 2007-2008, paying local ex-billionaire Eike Batista $5.5 billion for it. It had to then spent another $8.4 billion, more than twice what was originally projected, to bring Minas Rio to production in 2014. The deal soon soured as rising global iron ore output overwhelmed demand, causing prices to tumble 80% from their 2011 peak. The miner also saw itself forced to write down the value of the asset by about $4bn, underscoring how the group mistimed its entry into the iron ore sector. And while prices recovered in 2016 (they climbed 81%), this year’s volatility is bringing into question whether Anglo’s costly bet for iron ore will or will not eventually pay off. Early this year, the century-old company received approval to proceed with the mine’s third phase, which is considered critical for Minas Rio to reach its full capacity of 26.5 million tonnes of iron ore a year. This is now expected to be achieved by 2021. The massive mine is Anglo American’s bet on the future of iron ore, but so far it only accounts for a small percentage of the miner’s overall profits as it is still in ramp-up phase, which has taken longer than expected.